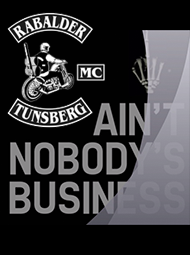 Rabalder Mc » Today we travel to this year RMC Chopper Show. If you can, you should go to this show tomorrow. Cool bikes and builders. 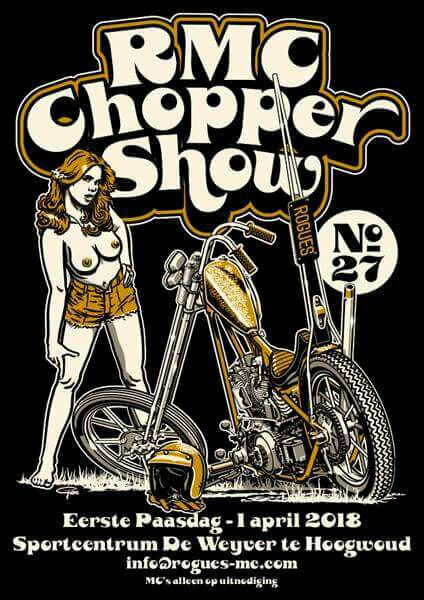 Today we travel to this year RMC Chopper Show. If you can, you should go to this show tomorrow. Cool bikes and builders.